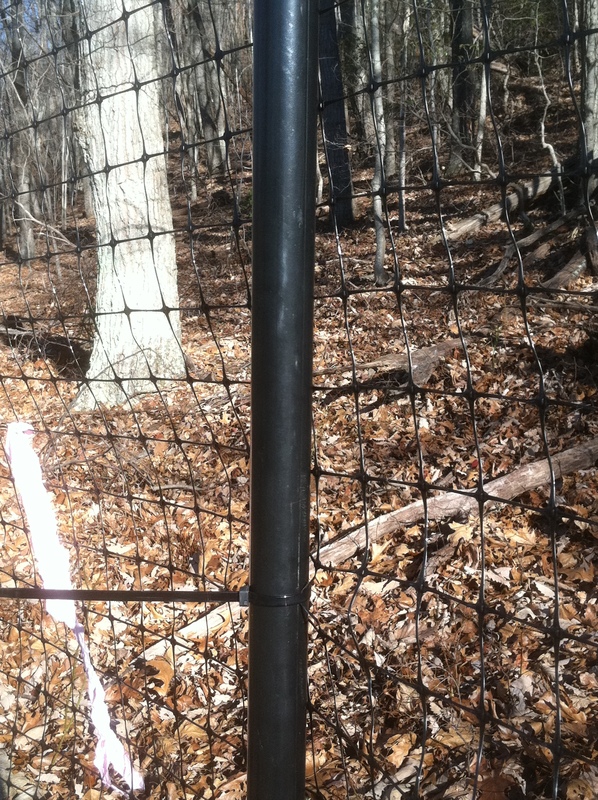 Deer damage has not been too bad so far this Winter. Maybe weather and available food helped play a part. We did have fairly good success with a new 6 month latex based repellent spray we tried this year. 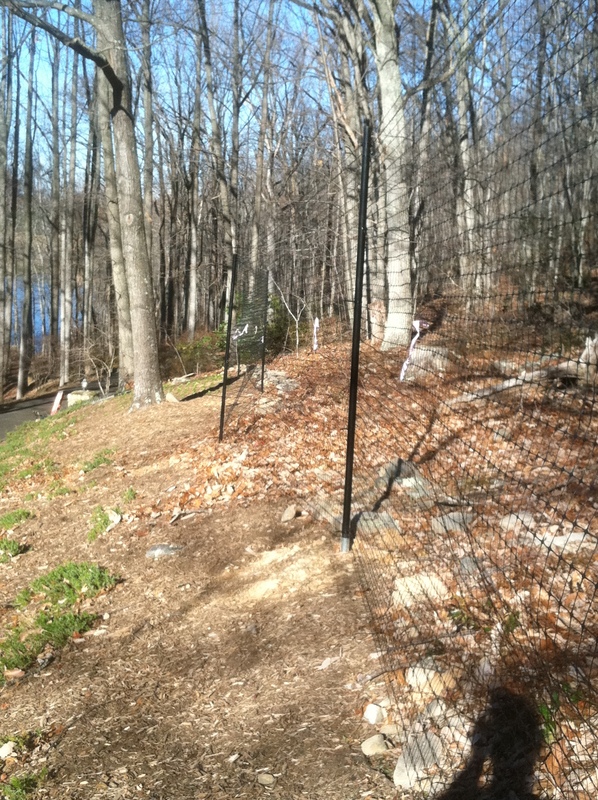 We had great results with the 7.5’ deer fence we installed this Fall at several locations. 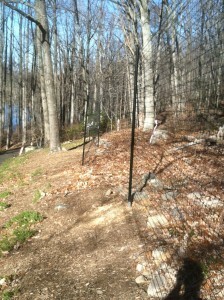 Worked very well in keeping deer out and changing their direction of daily travel. So far seems very durable and is also not too ugly. Come visit our booth at this years first annual Culpeper Home and Garden Show on February 3rd. Details to follow. Seventh Heaven has been serving northern and central Virginia for over 25 years. You can count on us to be there when you need us. Copyright 2014. Seventh Heaven Landscaping Inc.